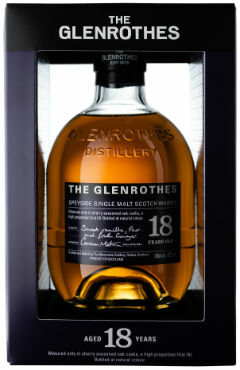 There’s been a bit of a shake up at The Glenrothes recently – gone are the vintages and in come regular age statements. I quite like the whole ‘vintage’ notion; to me it subconsciously emphasises the passage of time and reinforces the painstaking nature of waiting for whisky to mature and reach its peak. Picking up an 18yo bottle of whisky of the shelf doesn’t have the same effect as picking up something which has a 1999 or 2000 vintage on the front. 18 years is still 18 years, but thinking about 1999 evokes memories of the Y2K bug, Man Utd winning the treble, S Club 7 at the height of their stardom, and The Matrix and American Pie films defining a generation. Put it like that, and 18 years suddenly seems like an awful long time ago. Commendably, however, Glenrothes haven’t gone down the Macallan stripper 1824 series of simply dictating price based on how richly coloured the whisky is, or the old Mortlach route of ramping up the price and putting the whisky in silly little bottles. Instead, they’ve played it safe and brought out a range of ages from a 10 year old to a 25 year old (a 40 year old will also be released in February 2019), with one NAS whisky in there for good measure (well, you can’t revamp a range without including a NAS whisky nowadays, can you?). Each whisky is matured solely in sherry seasoned casks, with the Whisky Maker’s Cut (the NAS whisky) being matured solely in first fill casks. A word on the ‘Soleo’ thing. In the sherry making process, this is the Spanish term for the process of air-drying the palomino grape prior to fermentation. The colour of the very pale grape gradually gets darker and darker the longer it is laid out in the sun. Hence the gradual deepening in colour of the packaging as we move up through the Glenrothes age statements. Nose: Noses a bit younger than 10 initially – a wee bit spirity, with a slight metallic thing. Then some lemon zest, uncooked cake mix, putty, pine resin and wood sap. Some green oak and unrefined cereal notes underneath. Palate: Much softer, with a faint floral, perfumed note on top, with lemon, vanilla sponge, marshmallows, cherry lips sweets, buttery custard creams and freshly sawn oak. Finish: Very short, with some sawdust and vanilla icing. Nose: Red currants, ripe strawberries, some blackcurrant cordial, sultana cake, a little hazelnut praline and some milk chocolate notes. Palate: Glace cherries, brambles, malt loaf, buttered gingerbread, orange marmalade and some soft oak spices. Finish: The spices push forward, with some juicy currants. Nose: Much richer, and the increased ABV is prevalent – a little menthol to start, then black bananas, sticky raisins, dark treacle, chocolate mousse, cedar and fresh leather. Some sweet black tea too. Palate: Candied bananas, apricots, dried mango, raisins, tobacco and a touch of molasses. A rich blackberry reduction and some Demerara sugar too. Finish: Cinnamon, cacao nibs and some drying oak. Nose: Sandal wood, cinnamon and clove – it’s quite spice-forward initially. Then over ripe pineapple, orange blossom, cooked apples, charred limed and some chocolate coated Brazil nuts. Underneath there’s some Danish pastries and old leather. Palate: Caramel barrels, toffee pennies, dark chocolate orange, orange oils and apple chews initially. Then a Branston’s Pickle spice, slightly charred raisins, walnut, faint coffee liqueur chocolates, and some dry bark. Finish: Red currants, thick oak and some dark chocolate. 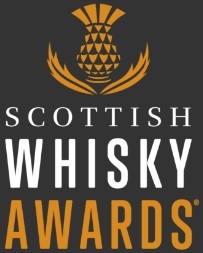 Overall: There’s a clear progression in intensity and complexity of flavour as you move up through the age statements, with the Whisky maker’s Cut providing a good, slightly higher strength alternative. It’s not quite in the league of Glenfarclas 105, Tamdhu Batch Strength, Glengoyne Cask Strength or Glendronach Cask Strength, but it could be. It’s rather frustrating that this whisky wasn’t bottled at proper natural cask strength, as I think it would really benefit from that. 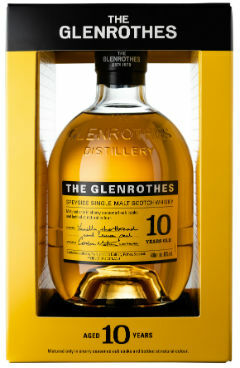 The 10yo is a little spirity and simple, but the 12yo and 18yo are very good drams indeed. 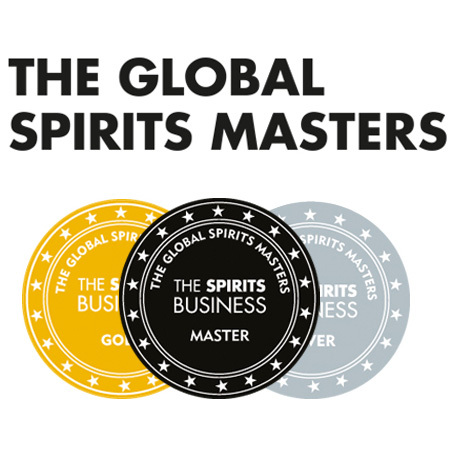 Good spirit in good sherry seasoned casks makes for a very accessible line up. This entry was posted	on Monday, October 15th, 2018 at 12:12 pm	and is filed under Reviews. You can follow any responses to this entry through the RSS 2.0 feed. You can leave a response, or trackback from your own site.